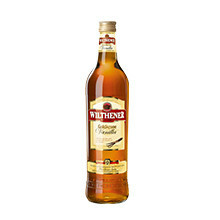 The most well-known spirits speciality from Hardenberg-Wilthen AG is probably Wilthener Goldkrone, which is at the same time one of the best-selling spirits in Germany. 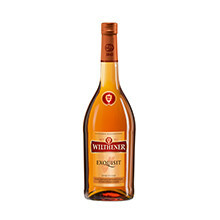 The speciality from the 70s has a long tradition, but is particularly popular due to a recipe adapted to the time and the always up-to-date design. 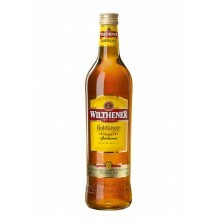 It is best to drink “Goldi”, as Wilthener Goldkrone is affectionately referred to by its fans, pure or mixed with cola. 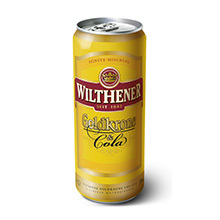 That is why the pre-mix Goldkrone & Cola has been available for several years, and since recently Goldkrone Vanilla, which gives the cult drink a modern touch. For special occasions or private moments, enjoy Wilthener Goldkrone PRIVAT with particularly high proportions of French wine distillates. 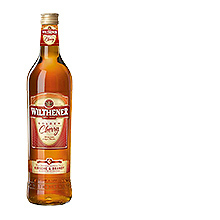 In addition, there are other specialities from our company such as Wilthener Exquisit or Wilthener Golden Cherry.